They are perfect for teaching your child hand eye coordination as well as teaching them to take things apart and put them back together. The colors are very bright, great to catch the eyes of little kids. Just drag them against the floor and let them go! They'll race right across your living room! 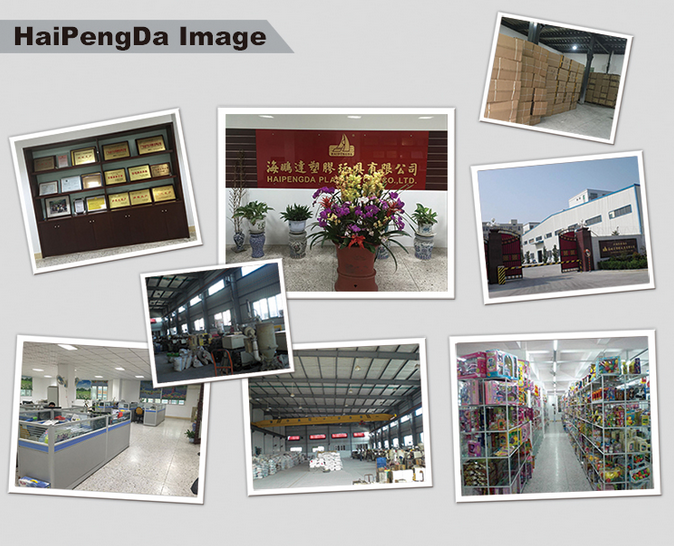 Looking for ideal Engineering Building Blocks Cars Manufacturer & supplier ? We have a wide selection at great prices to help you get creative. 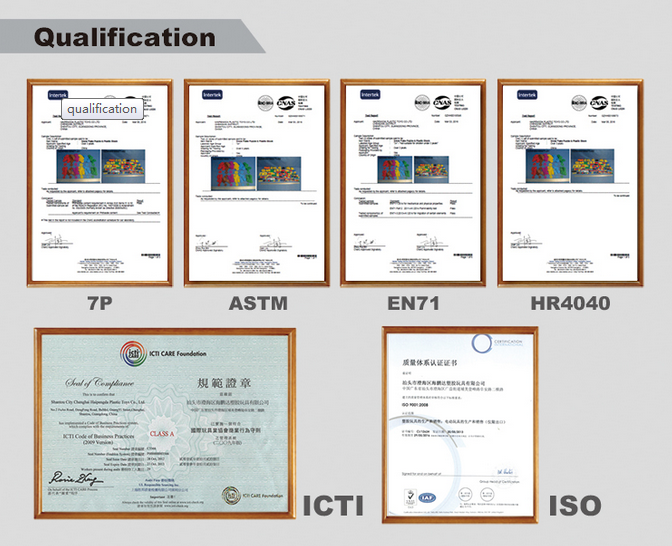 All the Engineering Assemled Toys are quality guaranteed. 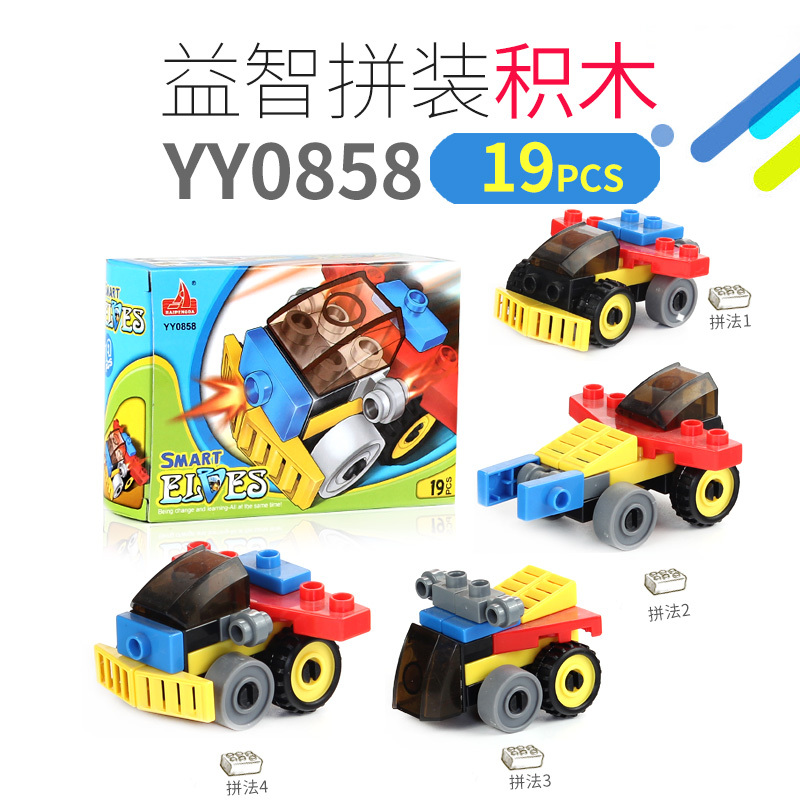 We are China Origin Factory of Engineering Building Blocks Cars Assemled Toys. If you have any question, please feel free to contact us.